KAPARC facility includes four ball fields, a soccer complex, two batting cages, and a half-mile paved walking trail. The entire facility is lighted to accommodate evening activities. We also have a recently restored historic gym that our kids and church leagues keep busy in the winter. 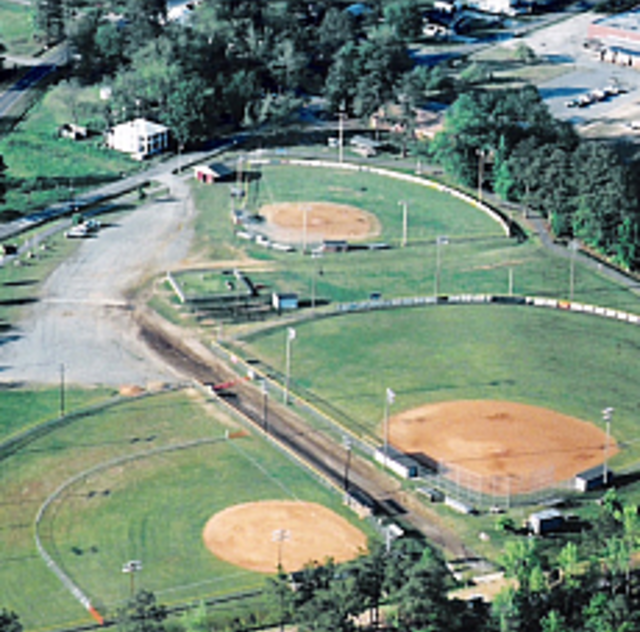 During the summer months, the baseball fields at KAPARC are the host sites for various postseason tournaments such as the Johnston County Cal Ripken Sr. Division Tournament, the Babe Ruth District Three Girls Softball Tournament, and the Babe Ruth 13 Prep North Carolina State Tournament.